This is both an ending and beginning for Virgos as it is a Full Moon and it is at zero degrees at the start of Virgo ushering in ‘new’ Virgo energy. The ‘Super’ Moon means it is very close to the earth, so very high and low tides. Virgo is concerned about health, fitness, nutrition and getting all the details right. Good time to decide to clean your body up! With the Sun in Pisces opposing this Full Moon, you may look at where you are doing too much for others and decide to correct the imbalance. This will be abundantly clear at this Full Super Moon! Mercury figures importantly at this Full Moon as it is the ruler of Virgo. It is in Pisces where it will retrograde in March. Mercury conjuncts Neptune casting a dreamy state of mind. Positively, this could have us thinking about spiritual matters. Negatively, it could have us dreaming too much and maybe taking some risks you should not, as Jupiter squares this aspect. Check your facts ma’am! Deception by others or, by our self, is high. Better to open an interesting metaphysical/spiritual book and absorb the uplifting information. Mercury sextiles Saturn- our words carry weight- make them positive. Mercury in Pisces will enter its shadow period at this Full Moon at 16 degrees of Pisces (this is the degree point where Mercury will go from retrograde back to direct, or forward). The actual Mercury retrograde in Pisces occurs on 5th March. I’ll talk more about this retrograde in March. For the time being, note in your personal, Natal Chart what house or houses both 16 and 29 degrees of Pisces is located. Pluto in Capricorn is in orb of conjuncting the South Nodes in Capricorn and opposes the North Nodes of the Moon in Cancer. The real urge to finally, once and for all, let something go that just is not helping us evolve into who we were destined to be. These could be structures, people or things that we ‘thought’ were good for us- maybe, at one time, they were. Venus conjuncts Saturn in Capricorn. Getting real with relationships, taking the ‘next step’. Or, facing the reality of a relationship; negatively or positively. Being more serious about our money, maybe setting up a spending plan. On 18th February Chiron enters Aries and will stay there till 2027. This is significant as it applies to the collective expressing their individuality and healing wounds of feeling they ‘had to behave a certain way to belong’ – now, it’s all about embracing our individual differences. It also heralds breakthroughs in individualized medicine between now and 2027. Aries marks the beginning of the tropical zodiac and suggests fresh new beginnings as it applies to healing; alternative or conventional. Aries also rules the military as does its ruler Mars. Could we see some true healing initiatives for our brave military men and women? 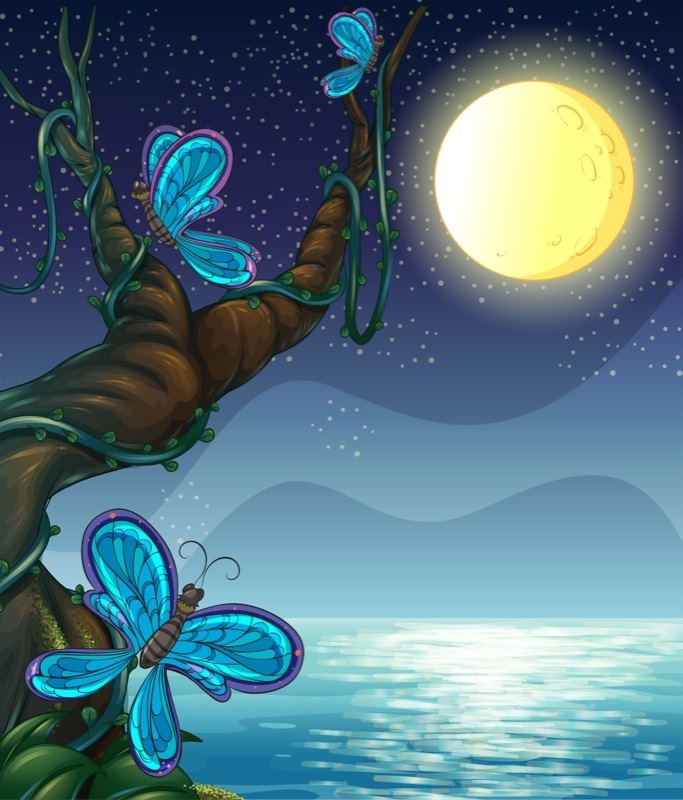 Mercury squares Jupiter and Venus conjuncts Pluto close to the South Nodes of the Moon on 21st February. We may have to reconsider or alter our best made plans about our aspirational dreams and hopes for the future. For some, karmic, fated, intense romantic meet ups where the true need to let something go and leave it in the past is coupled with a transformational person, event or thing coming into our lives. This could just as easily be break up time in relationships or big changes in our money systems. Mercury square Jupiter could also have us feeling down, lamenting that our dreams aren’t coming true. Remember, this too shall pass. Brighter days lie ahead! Mercury in Pisces, where our next retrograde occurs, sextiles intense, transformational Pluto on 23rd February. Mercury is in its shadow period weakening our ability to see, hear, or think clearly. However, this aspect deepens our desire to get to the bottom of a mystery, to understand the truth. Watch for people insisting they know the truth of the matter- this may all change with the Mercury retrograde in Pisces in March! Sun in Pisces sextiles Mars in Taurus 27th February; this confers high energy and favors physical activity. This may be a time to put down some real plans and structure around your dreams. Working with others as a team effort is favored. Through personal suffering great compassion emerges in the human being. Agape love emerges.